We humans have been enjoying card games since seemingly the beginning of time. Okay, perhaps that’s a bit of an over-exaggeration but card games can be traced back to several thousand years ago. Since then, thanks to the advancement in modern technology, Teen Patti card game sessions are slightly different to how they were, but yet at its heart, this wonderful game remains the same. Sure, we can play a Teen Patti online game whenever we like now, but actually knowing how to get the most out of this awesome game is actually much tougher than you may have realized. If you’re looking to play online Teenpatti, as well as doing so to have fun, you will primarily be playing to win. If you’re especially competitive, here’s a look at some tried and tested Teen Patti card game tips to help you play like a pro in no time. Without a solid strategy, you won’t get far, so take a look and see how much we can help. Know the rules – Okay, we know, we know, this is painfully obvious, but sometimes things seem so obvious that people overlook them. If you’re looking to take your Patti online game skills to a whole other level, you need to understand the rules. While we aren’t here to go into great details about the rules, what we will say is that if you know how to play poker, you’ll know how to play Teen Patti online. Read a book or jump online and make sure you know the rules, inside and out, as that way everything will become a whole lot easier. Begin with low-value bets – When you start out in a new game, even if you’re playing online for free, you still will want to stay in the game for as long as possible, so always start with low-value bets. Some players out there trying to intimidate others or bluff them into thinking they have a stronger hand than they do, by going in with a very high-value bet. Sometimes this risk pays off, but often they end up losing their chips early on, meaning that they make a very swift exit from the game. To start off with, play conservatively, even if you are sure you have a strong hand. If you have good cards, hold your excitement – For newbies just venturing into the exciting world of teen Patti card game sessions for the first time, it’s easy to get carried away when you find yourself with a very strong hand. 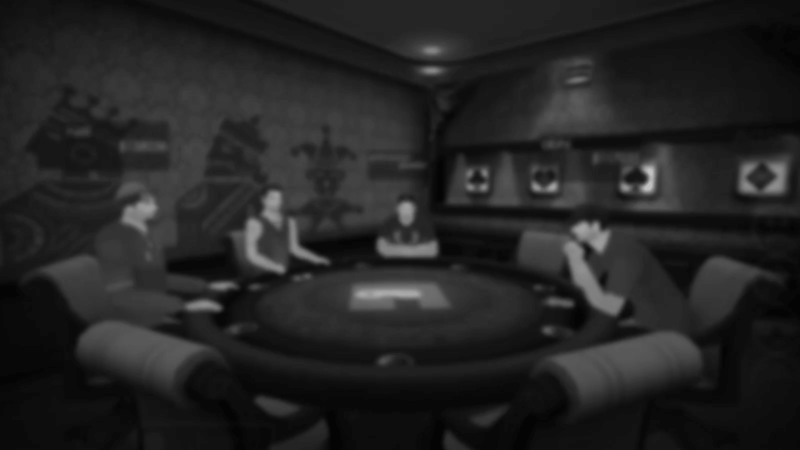 A lot of players will jump right in with a high bet, which often scares the other players into folding. Remember, if you’re sure you will win, you want to get as much money/chips from your opponents as possible. For that reason, again, hold your nerve and play cautiously, if you aren’t sure whether to continue or fold. If you can bluff your opponents into betting more, you stand a much better chance of making more. Posted on 1/29/18 6:14 PM.